Enjoy up to 25% off on selected Camper models from a wide range of footwear models (from formal to casual shoes, or sneakers) from our Spring/Summer 2018 Collection. Hurry up! This Mid Season Sale will only last from April 13 to April 22! 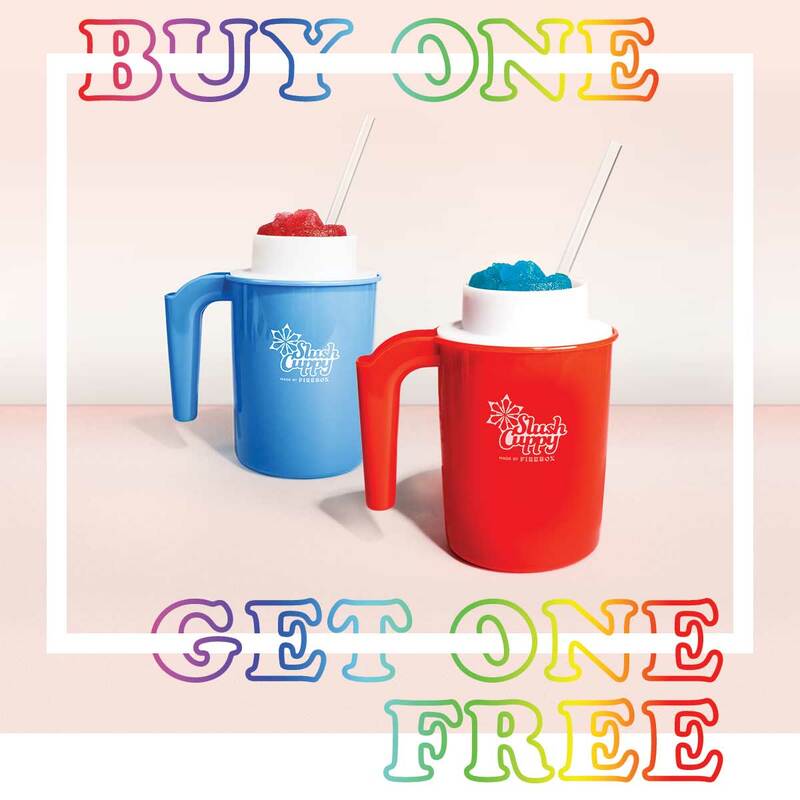 For 24 hours only, we're offering 2-4-1 on our retro-style Slushy Maker. Offer ends 12pm (BST) on 13th July 2017. While stocks last. Coming soon: Free Delivery on decor & home accessory orders over £20 at Maisons du Monde! Free Delivery promotion: Free Delivery on decor & home accessory orders over £20! There are thousands of products included in the offer. As a general rule, the offer includes all "non furniture" products, however to make it clearer all included products are stickered on the site. As always, don't hesitate to contact myself with any enquiries, or take a look at our Affiliate Window Profile. We are always open to working on an exclusive basis with publishers keen to work more closely with us. Firebox - Buy 3 products for £30. Offers Ends At Midnight Tonight! 69 products available to choose from. 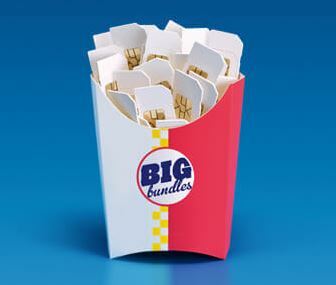 Thousands of exciting product combinations! 3 for 2 on everything* for a limited time only! Spring is on its way, get prepared with Crabtree & Evelyn and enjoy 3 for 2 on bestselling ranges. Known for our use of botanical ingredients to help you soothe and protect while you bathe and beautify, Crabtree & Evelyn have an extensive range of sumptuous body care products to ensure every inch of you is soft, smooth and intensely moisturised. From our bestselling Pomegranate range to our trusty Gardeners collection, there is sure to be a product (or three) for you. Today I have yet another offer for you to promote that has just been added onto the system. 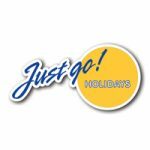 Save 10% on all April departures (excludes our Supervalue Range) using Discount Code AAPR10 at the checkout to get your discount. For our affiliates in September we are again offering 3 exclusive discount vouchers to help promote your sales. The discount codes can be used on any product purchase during September. We are still offering an 8% comission rate to affiliates on all sales. With an average order value of £200+ our affiliates are assured plenty of comission. If you have any queries please feel free to get in touch. 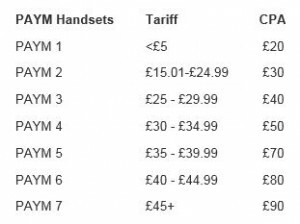 As you are probably aware, O2 have recently released a brilliant LIMITED TIME ONLY pay monthly sim offer that makes it one of the most competitive deals on the market. Alongside this, there is still time to take advantage of the tablet discount code which can amount to 50% off up-front costs on all tablets and iPads on 2GB and over contracts as well as other great offers that are currently running. We hope that you find the information below informative and useful. If you have any questions about the campaign or have any content opportunities available please feel free to get in touch with the team – o2affiliates@affiliatewindow.com. LIMITED TIME SIM ONLY DEAL: 20GB data for £20! As mentioned above, O2 have released a fantastic SIM ONLY offer which gives customers 20GB of data for £20 a month. Moss Bros - 48 Hour Spend & Save Discount Code - "SAVEMORE"
Moss Bros. are excited to announce their latest Spend & Save Campaign! If you wish to promote this amazing offer, please use the deep link which is found above the offer’s terms & conditions. Furthermore, please do not promote this offer until it is live (21st June 2016). £30 Off when you spend £150, £20 Off When you spend £100 or £10 Off when you spend £75 with code SAVEMORE. Cannot be used in conjunction with voucher codes or other offers. 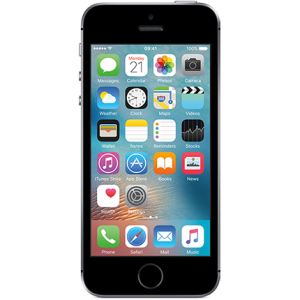 O2 - Now paying commission on the iPhone SE! 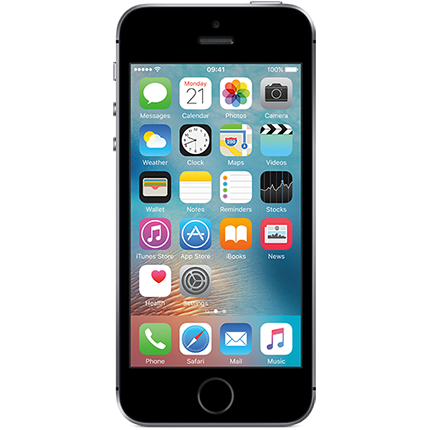 We are glad to announce that O2 are now going to be running commission on the iPhone SE! For details on the exact CPA, please see below. If you have any queries, please do not hesitate to get in touch with us. Moss Bros Ireland - Flash Sale this weekend! Moss Bros Ireland are excited to announce an amazing FLASH SALE running from Saturday 18th June to Sunday 19th June. 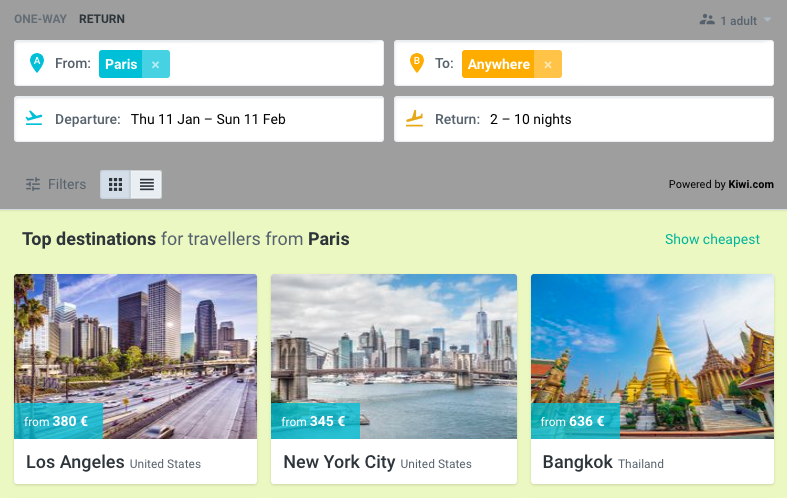 Therefore, please do not promote these offers until they are live. Please see below for details and the deep link to use on your sites. 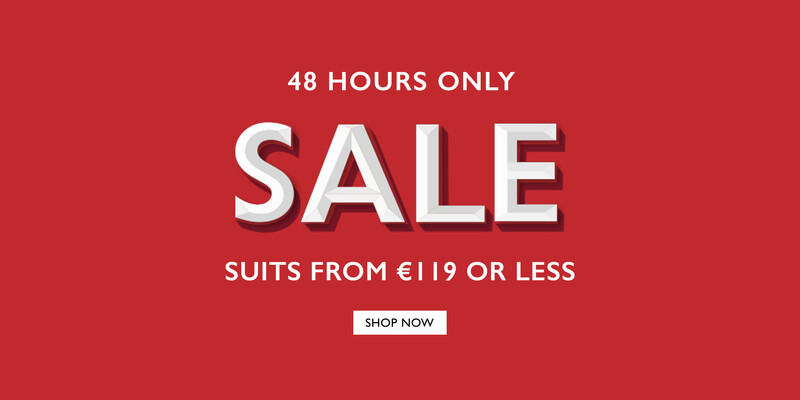 Get A Suit For €119 OR LESS In The Moss Bros. Sale For 48 Hours ONLY!! Please note that sale creative assets in a number of sizes are available to help with promotion. Moss Bros - Flash Sale This Weekend! 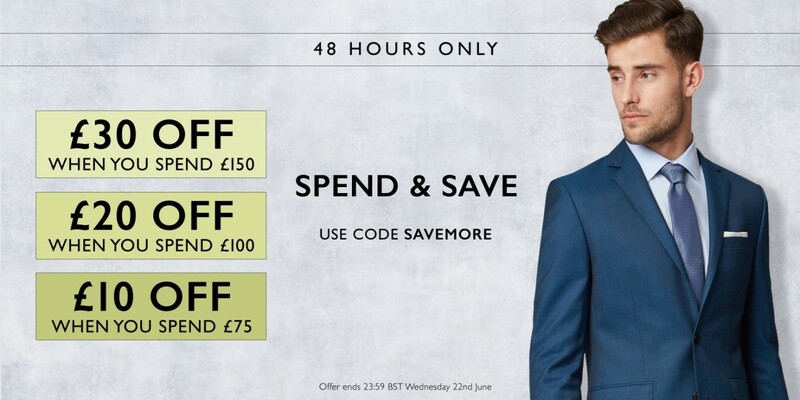 Moss Bros are excited to announce an amazing FLASH SALE running from Saturday 18th June to Sunday 19th June. Therefore, please do not promote these offers until they are live. Please see below for details and the deep link to use on your sites. 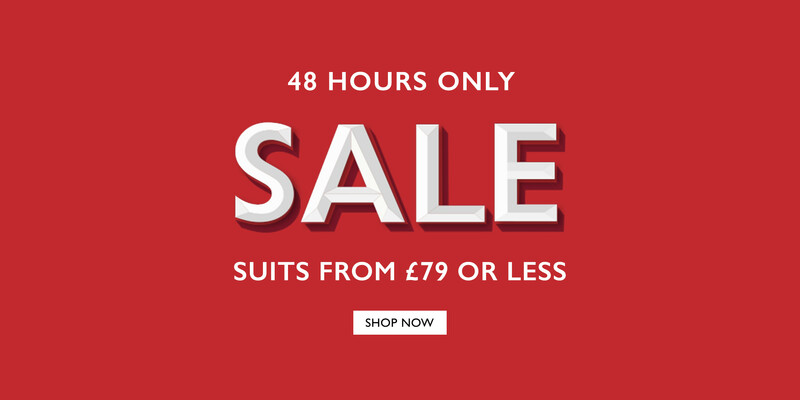 Get A Suit For £79 OR LESS In The Moss Bros. Sale For 48 Hours ONLY!! This week, O2 have a number of great deals ranging from low rates on tablet sim deals to their cheapest ever price on the Samsung S7 and S7 edge. If you feel you can promote any of the below offers, please use the deep links provided below each offer. REMINDER - COMPETITION TIME: Throughout June we are running a content competition that any affiliate can enter. We will be rewarding affiliates for any content about the More For You campaign and will choose a handful of winners at the end of the month. The winners will receive a £50 bonus and will be chosen by the quality of the content rather than traffic or sales so please enter even if you’re a smaller publisher! Please send your entries to the team before the 30th June. 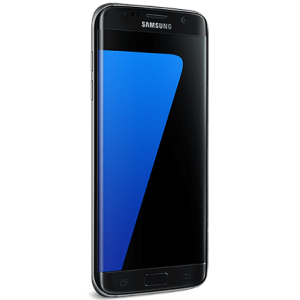 Now at O2’s best price ever, you can now save up to £120 on the very popular Samsung Galaxy S7 and S7 edge. They both boast a beautiful design, serious durability, a great camera and an even longer-lasting battery. 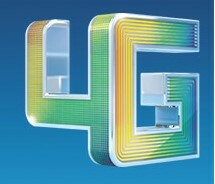 In addition to this, you can currently get double the data on O2’s 1GB, 3GB and 5GB tariffs! However, this great offer is due to expire on the 29th June. Last week O2 released a fantastic SIM ONLY offer which gives customers 20GB of data for £20 a month. Moss Bros Sale Now Live! We’re very excited to announce that the Moss Bros sale is NOW LIVE! This is an amazing opportunity because there is so much that has been discounted including suits, shoes, accessories, casualwear and much more. If you have any questions about the offers please feel free to get in touch with one of the team – mossbros@affiliatewindow.com. Find a suit for a special event or for everyday workwear which include 2 piece and 3 piece suits, Italian cloth suits and 100% wool suits. Find a shirt for all occasions, whether it be work shirts, Ted Baker shirts or dress shirts. Choose from a range of fits; skinny, slim and regular, for ultimate comfort. Brands include DKNY, Ted Baker and French Connection. Jackets have also seen a great reduction whether you’re seeking a blazer, single breasted jacket or a dinner jacket. From leather brogues, patent dress shoes, derby shoes to loafers, we are confident that you can find the perfect pair of shoes from Moss Bros’ great collection. Moss Bros also have a huge range of casualwear for a formal yet laid back look. Moss Bros have some great accessories including cufflinks, skinny and wide ties, pocket squares and leather belts, adding the finishing touch to any outfit. Choose from macs, overcoats and quilted coats in this Moss Bros sale, helping you buy for all weathers. Choose from a variety of styles including dinner suit trousers for those special events and washable trousers for everyday use. Moss Bros ties come in a range of designs including floral prints from Ted Baker and sophisticated bow ties from Moss 1851. Whether you need a wide tie or a skinny tie, we are confident that Moss Bros can satisfy your needs. Please feel free to promote these deals on your affiliate site once the offers are live. If you have any questions please feel free to get in touch. 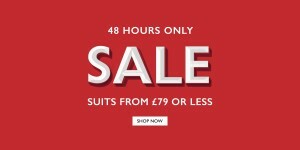 Moss Bros Sale Now On! We’re excited to announce some fantastic new offers from Moss Bros that go live throughout this week starting from Tuesday 7th June. As a reminder, please DO NOT promote any of the offers before they actually go live. Please feel free to promote these deals on your affiliate site once the offers are live. If you have any questions please do not hesitate to contact us. O2 'More For You' Rebrand Now Live! 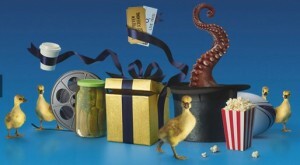 Today O2 have launched their new ‘More For You’ campaign both instore and online! This campaign has pulled together everything that makes O2 more than just a network. Today a phone is more than just a phone, they’re an extension of ourselves. Below is a breakdown of the key parts of the campaign – more perks, more service, more flexibility and more connected. COMPETITION TIME: Throughout June we are running a content competition that any affiliate can enter. We will be rewarding affiliates for any content about the More For You campaign and will choose a handful of winners at the end of the month. The winners will receive a £50 bonus and will be chosen by the quality of the content rather than traffic or sales so please enter even if you’re a smaller publisher! Please send your entries to the team before the 30th June. Whether it be daily treats, priority tickets for gigs 48 hours early, or even free coffee, get even more from your phone with O2 Priority all on the free 5* Priority app. O2 Priority isn’t the only perk you can benefit from either… Be treated like an A-lister whichever O2 venue you go to and benefit with fast-track entry and O2 exclusive bars. 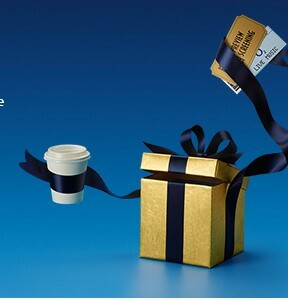 And now with O2 Rewards get even more from O2 with up to 10% of your prepay top-ups being returned back to you every three months, allowing you to talk, text, shop and do even more. It’s no accident that O2 have been rated as the Ofcom No.1 Network for Customer Service Satisfaction seven years in a row. Now more than ever, our award-winning customer service is here to make sure you and your devices are always up-to-date with the latest advice and inspiration. All O2 customers have access to a wide range of services that are there for you whatever the query, whenever the time. The My O2 app makes it incredibly easy to manage your account, view your bills and check your usage whereas O2 Gurus can help you choose the tech that’s right for you and advise you on how to make the most of it. O2 have also partnered with the NSPCC to help keep your kids safe online with a free helpline, safety workshops and even online guides. We all need different things from our tech - so we make sure yours is right for you. Everyone likes the freedom to choose, so why settle for a tariff that holds you back or a phone that’s just ‘okay’? O2 Refresh splits your bill into two parts. The Device Plan is the cost of your phone or tablet, and the Airtime Plan is the cost of your data, texts and minutes. You can upgrade as soon as the Device Plan is paid off, ensuring you always have the latest shiny phone. O2 Recycle also offers more flexibility helping you get the best price when selling your old gadgets and devices and with our ‘Like New’ pre-owned phones, you have more choice than ever before. This year O2 was voted the uSwitch Best Network Coverage Winner 2016 and it’s all because our coverage follows you whether you’re at home or at work, wherever you go. Being more connected means saving even more and that’s exactly what O2 encourage. With over 13,000 O2 Wifi hotspots, you can now save your data and allowing you to connect everywhere. With our O2 Drive app, you can arrange competitively priced car insurance which rewards you for staying safe on the roads and with O2 Home, keep your place safe and cosy from afar, no matter where you are. This week O2 have refreshed their free sim deals so that customers get more for their money. If you feel you can promote any of the below deals to your audiences, please add the links to your site. From May 26th, data allowance has increased on selected Pay As You Go sim card bundles giving customers more for their money. Double Data – Get double the data when topping up an International Sim.